The new Serein Collection was inspired by the tranquility of polished river rocks. Sterling silver ImportedPlease note: Watch head sold separately. 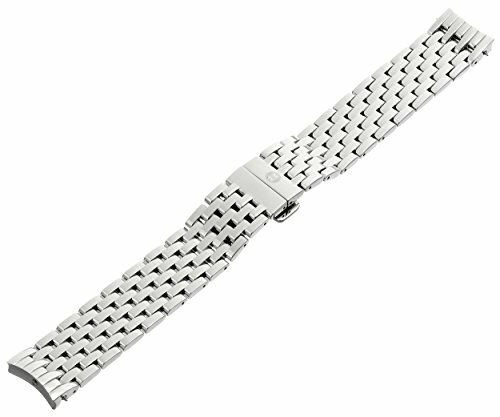 The bracelets only fit specifically to the collection listed in the title therefore it would not fit on a "Square watch".